Everything!!!.. 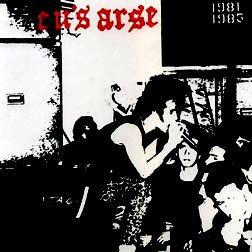 :EU'S ARSE / IMPACT "Split ep", EU'S ARSE "Lo Stato ha Bisogno di Te? Bene, Fottilo" ep plus live and 3 unreleased songs!!! This is the band that imported the D-beat in Italy. Thanx guys!